2. 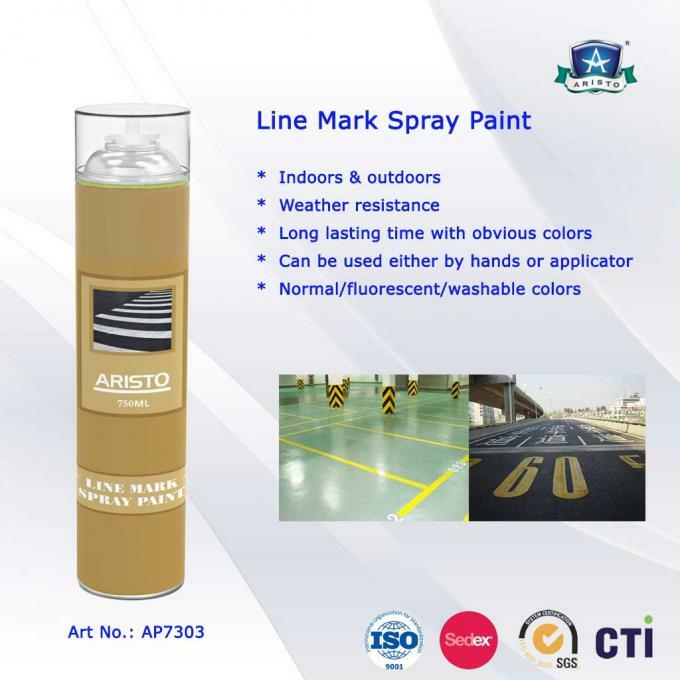 The paint can dry fast and the film finish has excellent hardness, adhesion, gloss and flexibility , impact resistance, colorful surface and good decorative effect, wonderful protect ability. 3. It can be widely used for metals, wood with finished surfaces, glass, ABS and other surfaces. ​1. Shaking the can about 2 minutes before the spraying and make sure it mix well. 2. Pressing the nozzle with your forefinger and spraying the surfaces at a distance of 20 to 30cm with a constant speed. 3. 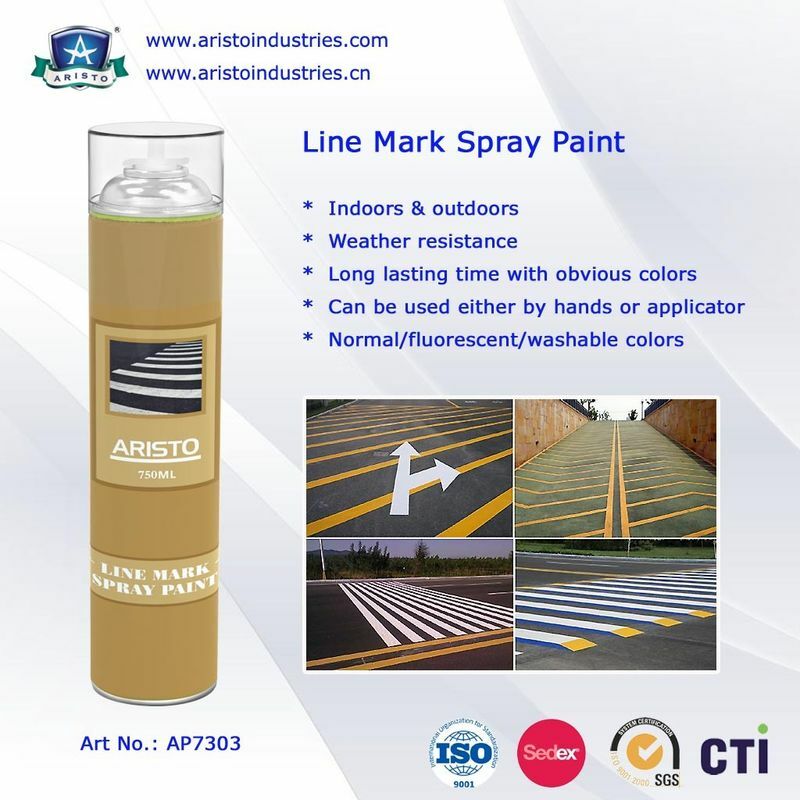 You can spray several times, the performance effect is better than one thick coating if you spray thin coating every two minutes. of clogging before you store it. 5. Normal / Fluorescent / washable colors.